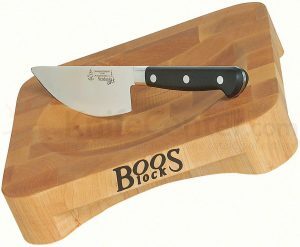 John Boos is the world’s finest make of butcher blocks, butcher block countertops, kitchen carts, cutting boards and kitchen furniture. Boos & Co. is famous for its kitchen surfaces and islands and is recognized for manufacturing the most exceptional items of the class. 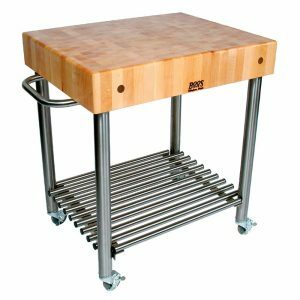 Making use of the best wood and other resources, almost all John Boos kitchen furniture is designed and finished with highest standard and made available with a guarantee of astonishing features.